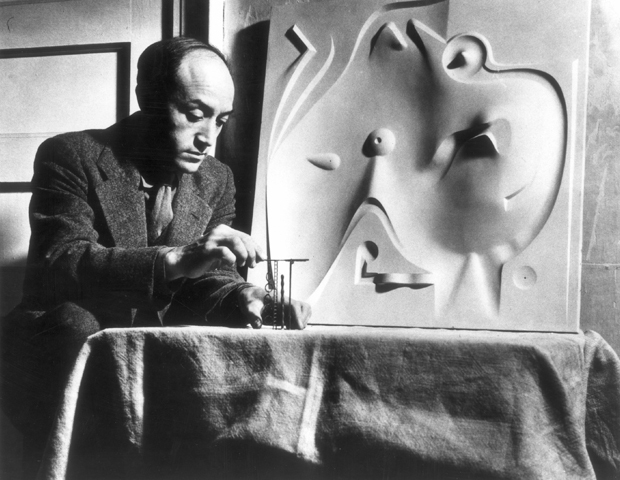 After a long week it’s great to finish on such an icon as Isamu Noguchi. 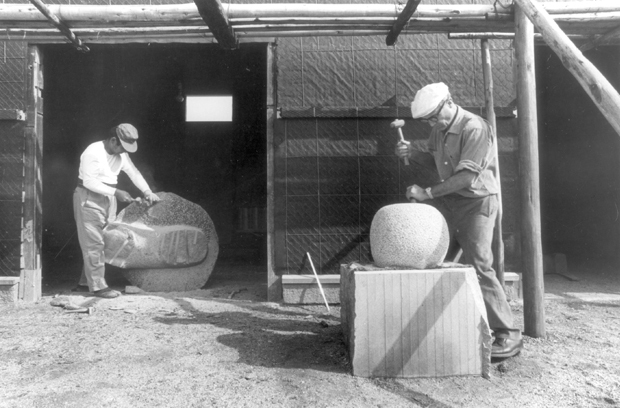 He really is an amazing talent and I was lucky enough to talk to The Noguchi Museum who gave me access to some imagery of Noguchi at work. 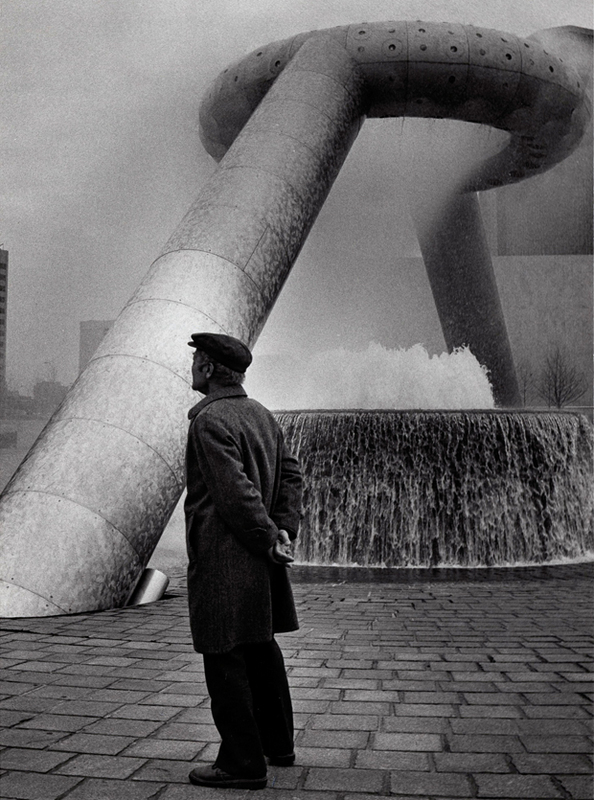 This felt like an interesting and inspiring subject to talk about since Isamu is a man of many talents, he was mainly known for his sculpture and public works but he also dabbled in architecture, set design, ceramics, lighting design, and even landscaping gardens. This specific article mainly revolves around his sculpture but I’m hoping to touch on his life also. It’s quite gratifying seeing an individual at work, particularly someone who has such passion and freedom. 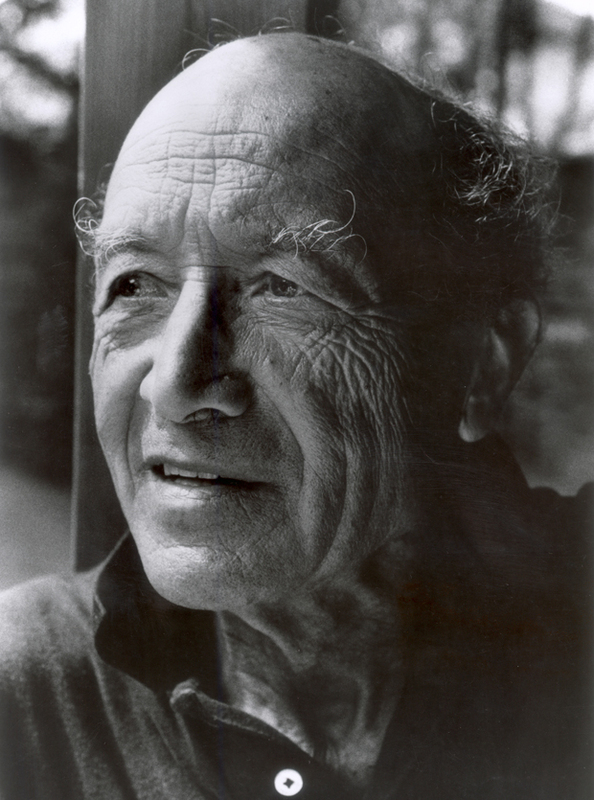 I know from reading up previously on Isamu many people say that his life was a “journey without borders”, he really was a true artist and creative who, much like the Eames duo, even worked with larger companies on more mass produced products but still kept his integrity intact. He always made sure he had complete freedom. 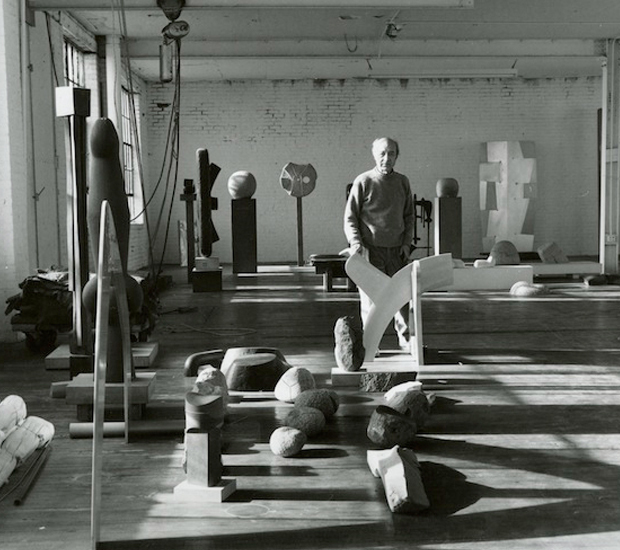 Isamu Noguchi with sculptures in his Long Island City studio, 1980. Photo by Al Mozell. Although you may think Isamu got a lucky break, actually he suffered major rejection throughout his life and even came from quite a troublesome background. His main strength was persistence, no matter how many times he got told he wouldn’t be a sculptor he kept going and his dreams became reality. Over the years he came across and collaborated with many now famous individuals, for example Buckminster Fuller with whom he collaborated with on several projects, including the modelling of the Dymaxion car. 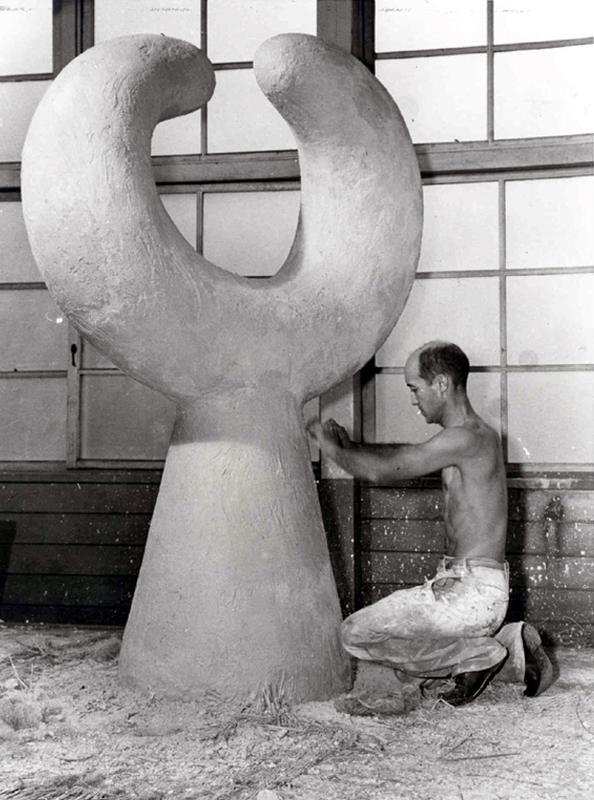 Isamu created plaster wind tunnel models which factored into the shape of the car. Other famous individuals that he mixed with included painter Jules Pascin and also Alexander Calder, who we’ve wrote about previously. It must have been an amazing experience mixing with all of these inspiring individuals, I can’t even imagine the effect it must of had on him. Great stuff. 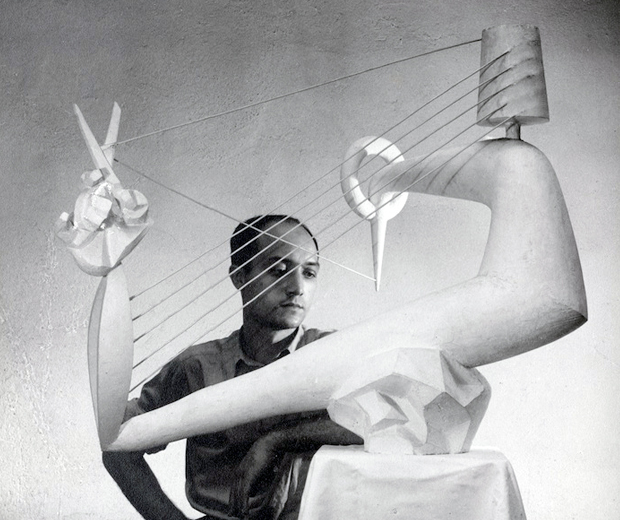 Isamu Noguchi with Carl Mackley Memorial, 1933. 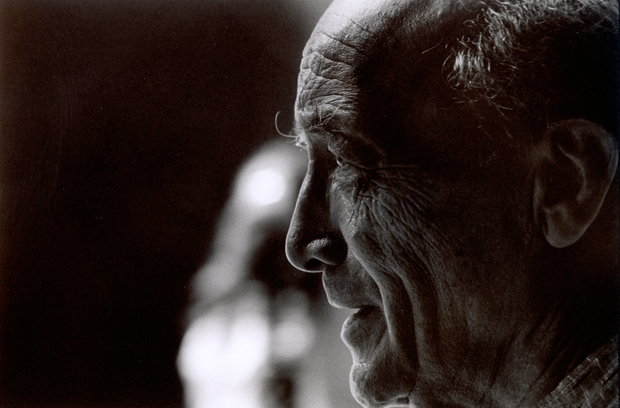 In my eyes one of the major attributes to his work is the travel that he took throughout his life, he frequently moved around the world hopping all around Europe, specifically Paris and London, back to Japan on regular occasions, and he was also a big fan of India. On his travels he studied brush painting for six months in China, he then moved onto Kyoto where he studied pottery with Uno Jinmatsu and paid particular attention to the tranquil gardens in Japan. He also worked with marble in Italy and discovered the impact of large-scale public works in Mexico. This just shows how willing he was to learn all aspects of art and craft, ultimately all of these mediums played a part in his work and career. Today I hope that I’ve introduced you to a creative that will inspire you to create over the weekend, he’s made me want to out of my office right now. These photographs will definitely add to that urge as well, enjoy them above and below. 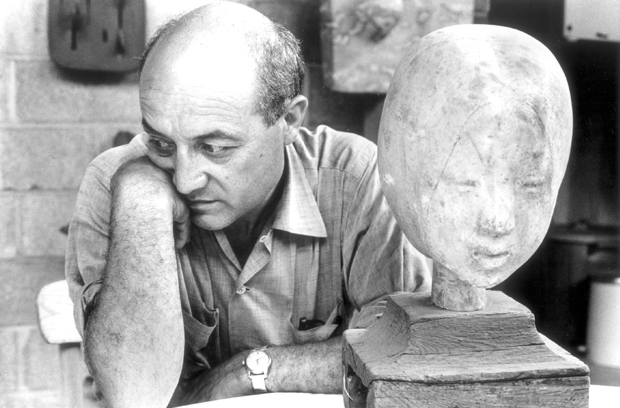 For more information regarding Isamu Noguchi I would highly recommend visiting The Noguchi Museum where they have lots of imagery and research on his life. 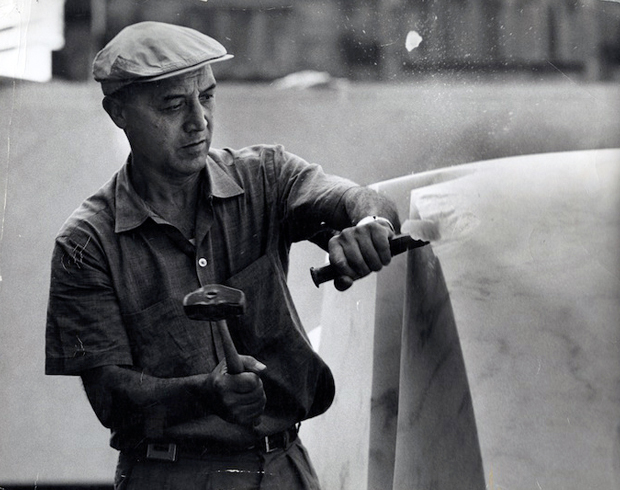 Isamu Noguchi working on marble element at the Sunken Garden at Yale, 1964. Photo by Vitas Valaitis.